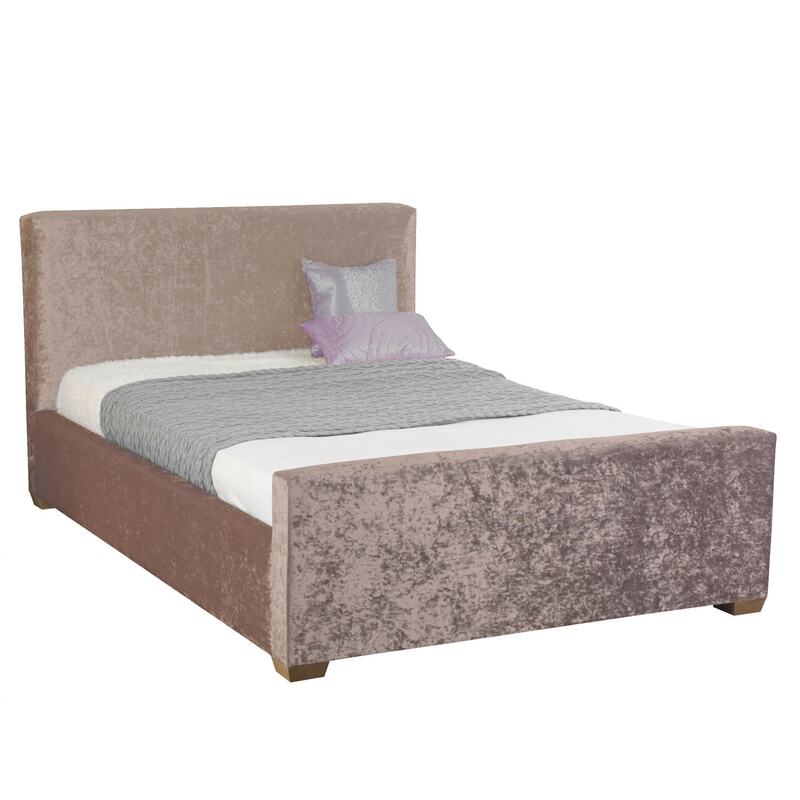 Add a touch of modern style in your wonderful home with this exceptional piano bed. Upholstered in a Crushed velvet pearl fabric. This delightful bed is sure to astound and impress across generations.